$860 Upper at 1336 Meadowcreek available in May 2019! 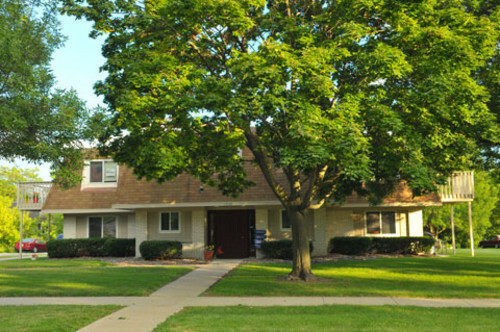 1328, 1336 and 1376 Meadowcreek Drive offer large two bedroom, one bathroom apartments in a 4 family building. Great location! Walking distance from Liberty Park featuring tennis and basketball courts, a baseball field, sledding hills and a large children's playground. Two blocks south of Capitol Drive. Minutes from Pewaukee's Meadow Creek Market one of southeastern Wisconsin's largest shopping and dining centers. Short drive to Pewaukee Lake which features summer events such as concerts on the beach, ski shows and festivals. Pewaukee School District.